CARRIE'S FLORIST takes pride in always delivering professional service and the highest quality flowers and floral presentations around! 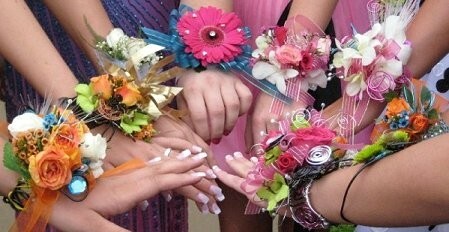 trendy corsages & boutonnieres for proms, homecomings, etc. 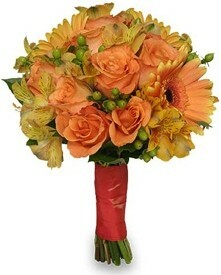 Whether formal or casual… a small gathering or the social event of the year… it's sure to be a “blooming success” with flowers from CARRIE'S FLORIST. Call us today!